It was a beeeaaauuutiful day out today! I’m finally convinced that winter has FINALLY come and gone. And what better to way to celebrate the end of our Seasonal Affective Disorder than with some nerdy neat-os to kickstart your weekend! Ever since The Avengers and Joss Whedon’s cleverly written, horribly disgusting insult was spewed by the We-Hate-To-Love-Him Loki, I’ve been looking for more intelligent ways to let people know they irritate me to my very core while also making me feel intellectual. Thankfully, ThinkGeek has exactly what I’ve been looking for! Its the Shakespeare Insult Generator! 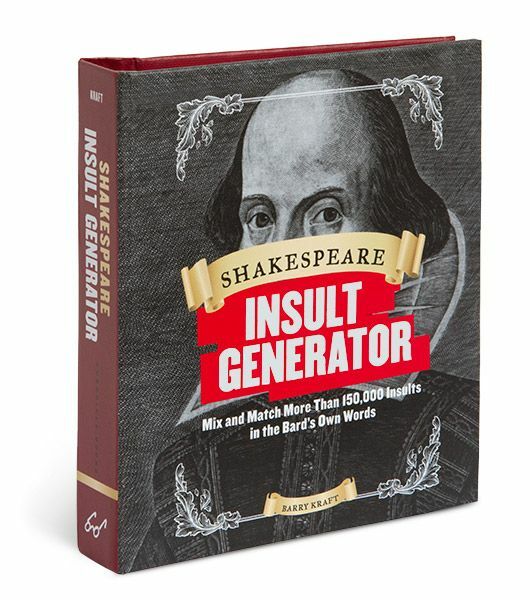 It includes over 150K insults, created from The Bard’s own words! 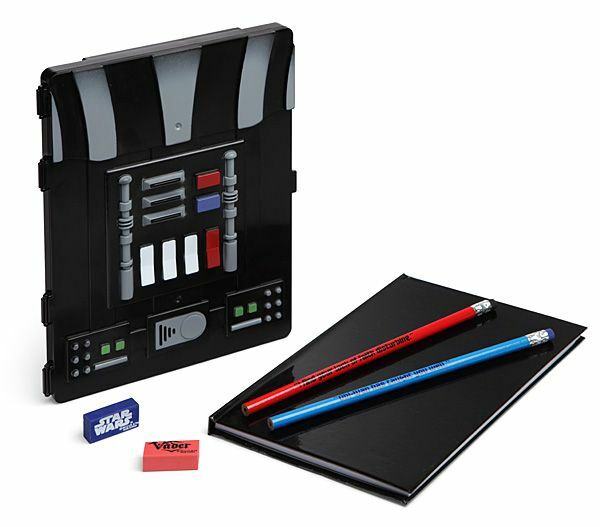 This sketchbook–designed like Vader’s torso–comes with 6 pencils, 2 erasers, and the front opens up to store it all! Awesome, right? The pin description said: “This is NOT Photoshopped!” I was skeptical. So, I did some research. Turns out, this crazy-colorful bird really does exist! 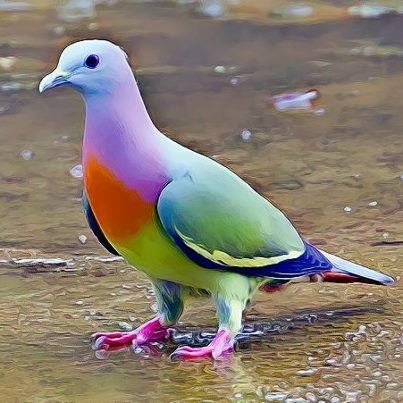 Its called a Pink-necked Green Pigeon! They are typically found in the Philippines, Malaysia, and Cambodia! Pretty, huh? Remember a few months ago when I said I was reading Lois Lowry’s The Giver? Well guess what?! They made a movie about it and the trailer is FINALLY here! Check it out! This entry was posted in Uncategorized and tagged Fan Girl Friday, insults, pigeon, Pinterest, Shakespeare, Star Wars, stationery, The Giver, The Giver movie, Think Geek by huffmanpost. Bookmark the permalink.